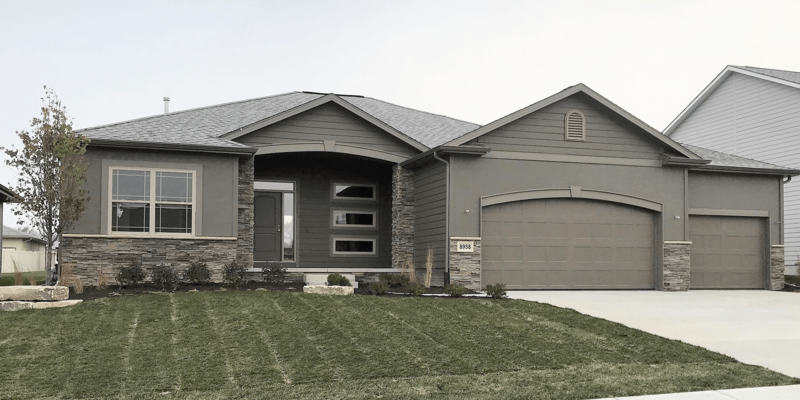 Papillion’s newest subdivision – FALCON POINTE! 53rd & Capehart. 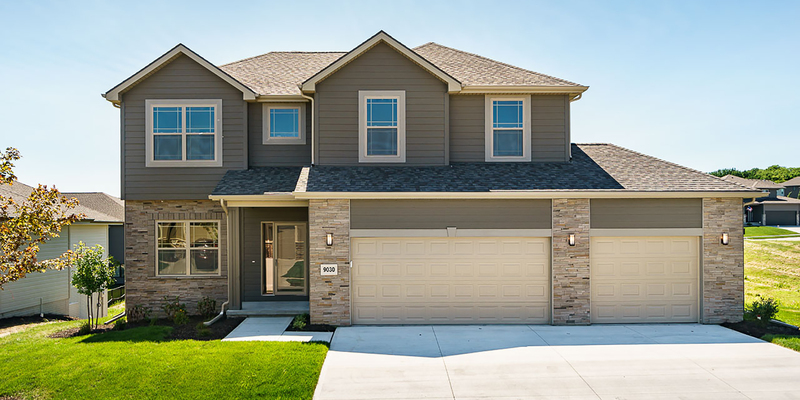 Call now to reserve your lot.